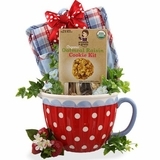 Friedrich French Vanilla Cr�me Light Roast Coffee 2.5 oz. 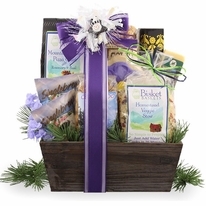 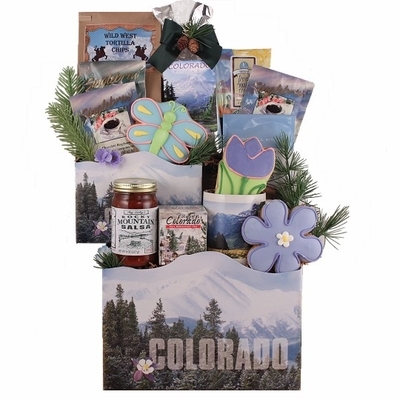 Gift Size 12" X 6" X 20"
Based in the beautiful Parker, Colorado, Bisket Baskets is proud to present our exclusive �Colorado Rocky Mountain Majesty� from our collection of Colorado gift baskets. 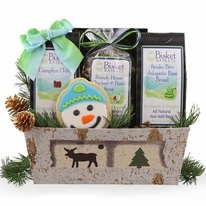 This beautifully designed gift is one of our most unique gift baskets packed with only the most delicious Made in Colorado snacks that are sweet and savory. 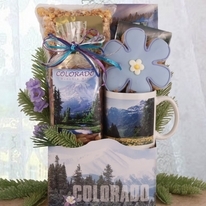 From corporate partners to college students based in the Centennial State, our Colorado themed gift baskets are simply delicious and an exquisitely decorated gift for all occasions. 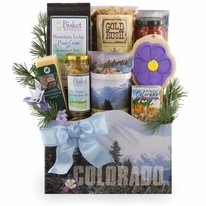 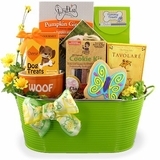 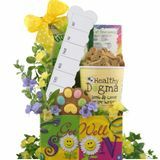 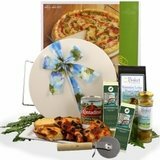 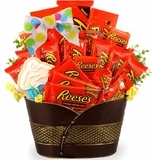 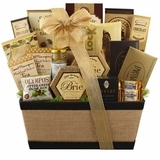 Enhance this Colorado themed gift basket by adding a unique bow with additional charge. 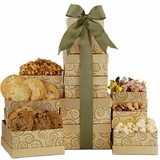 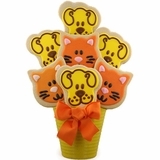 Don�t forget to add your free handwritten gift message.